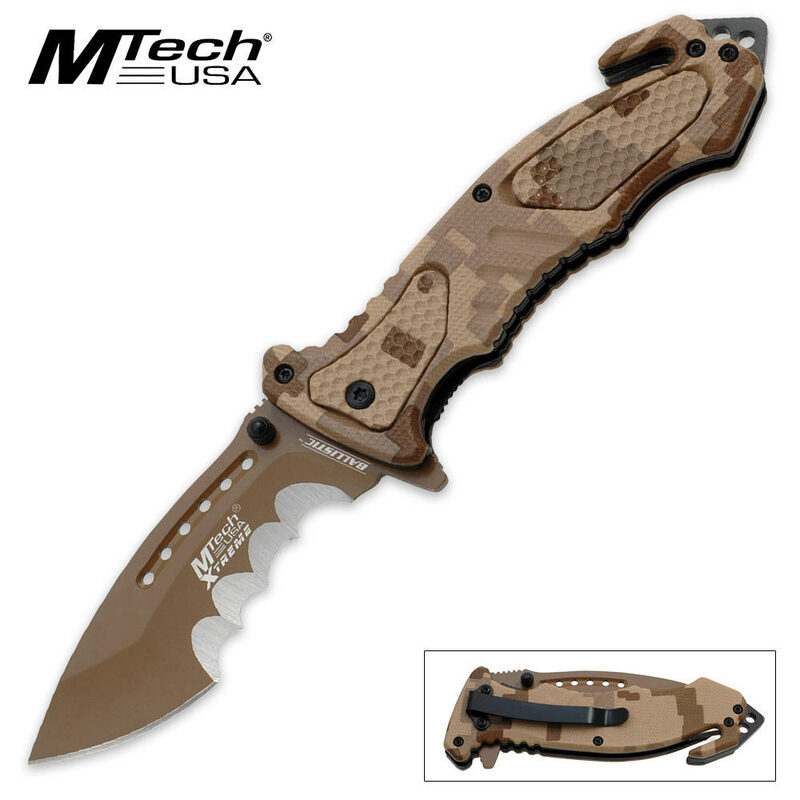 MTech Xtreme Folding Pocket Knife Digital Camo | BUDK.com - Knives & Swords At The Lowest Prices! This knife looks great and although not listed as assisted open, it definitely is. truly impressive and priced perfectly. Another score for Mtech.